After a successful run in Manila and Baguio, the So Worth It! The Yellow Cab Pizza Tour is now coming to Davao City on January 19! The venue will be at the Damosa Land Parking Lot. This is just what the hustlers down south need to head start 2019: awesome music and delicious food—all for free! The Pizza Tour will gather music fans, pizza lovers, and hardworking hustlers from across the King City of the South, making them unstoppable with Yellow Cab’s edge-to-edge flavors and performances from their own set of homegrown talents. 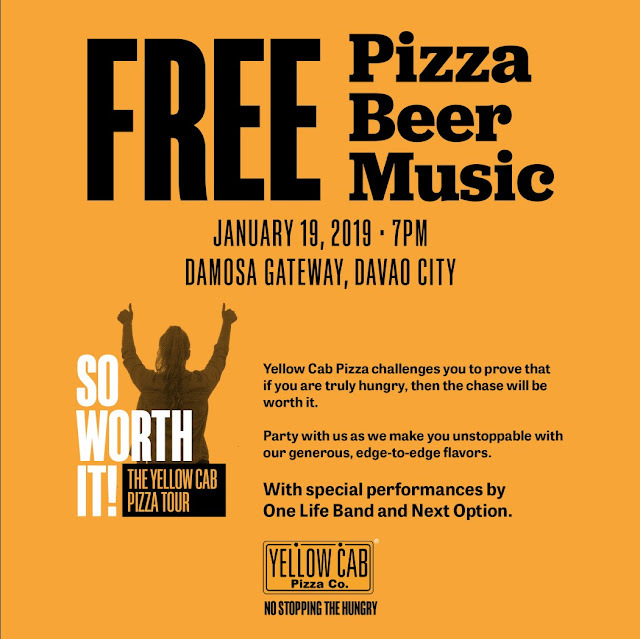 Participants of the tour’s Davao leg will also receive limited edition Pizza Passes, which they can use to redeem discounts for dine-in purchases made at Yellow Cab stores. 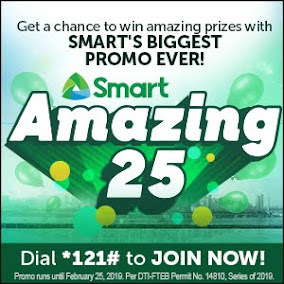 Make sure to catch the So Worth It! 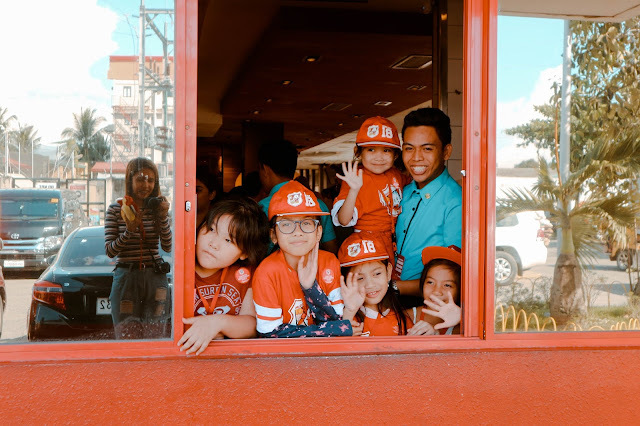 The Yellow Cab Pizza Tour in Davao and make ever hustle, every chase so worth it with Yellow Cab. For more information about the tour, please visit https://www.yellowcabpizza.com/soworthit/.